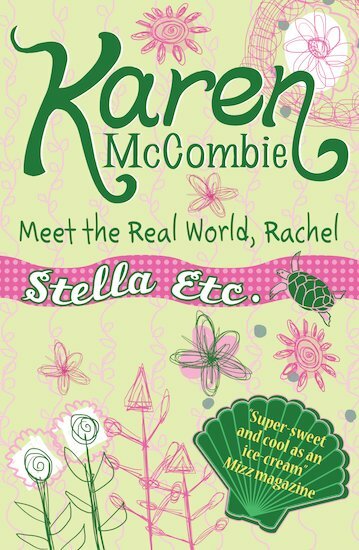 Stella Etc #3: Meet the Real World, Rachel! The essence of feelgood. Love The Chocolate Box Girls? Then you’ll adore this sunny series about a girl and her new life by the sea. Stella is really settling into Portbay life. Great! The only hassle is Rachel and her gang. They still manage to make Stella feel like she doesn’t belong. But when weirdness strikes Rachel’s life, her so-called mates can’t get away fast enough. Should Stella come to her rescue – or is that the worst idea she’s ever had?